Rob Stewart developed a love of diving and for sharks very early in his life. His first love was for dinosaurs and amphibians, but he soon found an affinity for sharks. He discovered there was a mystery surrounding sharks and he wanted to learn all he could about them and fill in the missing details. Born and raised in Toronto to Tribute Entertainment founders Brian and Sandy Stewart, Rob attended Crescent School before going on to study Biology at the University of Western Ontario. He’d already begun taking photographs underwater at the age of 13 and by 19, he became Canada’s youngest scuba instructor. After university, he became the Chief Photographer for the Canadian Wildlife’s magazines. He also wrote and provided photos about nature and wildlife for other magazines, but after publishing articles about the plight of sharks, he realized no one was paying attention. In 2002, at the age of 22, he began working on a movie about sharks. It was meant to be a look at how peaceful and beautiful these predators can be, but when he teamed with Sea Shepherd Conservation Society, he discovered sharks were in much more danger than he’d originally thought. 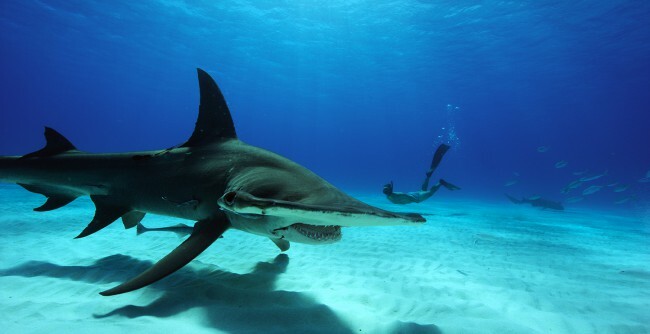 He found that illegal shark-finning was decimating the numbers of these gorgeous creatures to the point where they would soon become extinct. Sharkwater won more than 50 awards around the world; was the highest grossing documentary in Canada in the last 10 years; and has been viewed by more than 124 million people. The film grossed nearly $1 million in theaters in Canada, and $3 million worldwide. 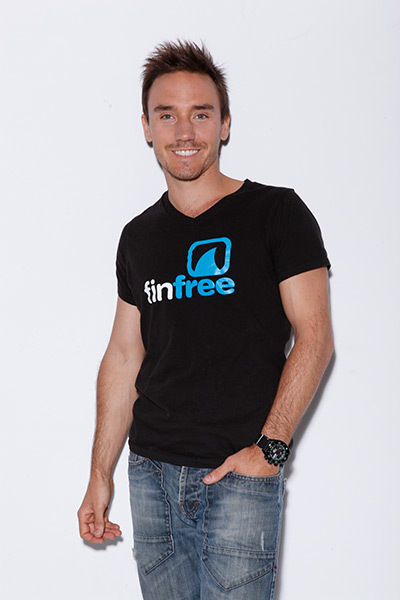 Credited as starting the shark conservation movement, Sharkwater was the spark that created at least a dozen NGOs and conservation groups including: Shark Savers, Shark Free, Fin Free, Shark Truth, Fin Fighters and others. Rob quickly became a hero in the conservation and diving communities. Not one to rest on his laurels, Rob soon began working on a new movie. Revolution took four years to make and found Rob travelling to some of Earth’s most beautiful and fragile ecosystems to find the key to empowering a sweeping conservation movement across Canada and the world. It was the No. 1 Canadian documentary of 2013, and had the highest-grossing opening weekend of any Canadian documentary since his previous movie. In 2016, Rob began to make the followup to Sharkwater, titled Sharkwater: Extinction. He was in the Florida Keys getting footage for it when he went missing after a dive just after 5:00 p.m. on Tuesday, January 31, 2017. His body was located after an extensive search on Friday, February 3, 2017, reportedly just 300 metres from where he’d gone missing. Wonderful tribute to Rob. He definitely will be remembered. Rob’s legacy will live on as long as we have breath. We fight on to make him proud. Rob was an inspiration and will continue to be for generations to come. His legacy are his films. Thanks, Rob for awakening the world to this atrocious act. Long live, Rob! Long live the shark!